An appeal against the two-year suspensions given to four Russian bobsledders implicated in the country's doping scandal has been filed by the World Anti-Doping Agency (WADA) with the Court of Arbitration for Sport (CAS). 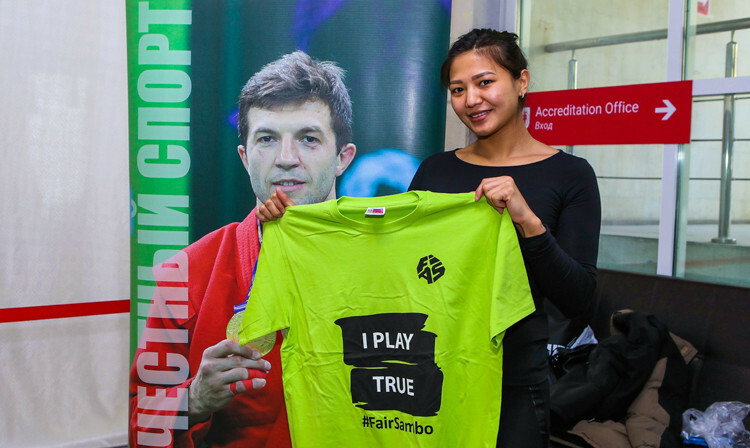 The International Sambo Federation (FIAS) has celebrated the World Anti-Doping Agency’s (WADA) Play True Day by distributing t-shirts commemorating the initiative to the sport’s athletes. Lausanne is set to welcome around 300 athletes for the International Athletes’ Forum amid increasing calls for greater representation and a bigger share of Olympic revenue. 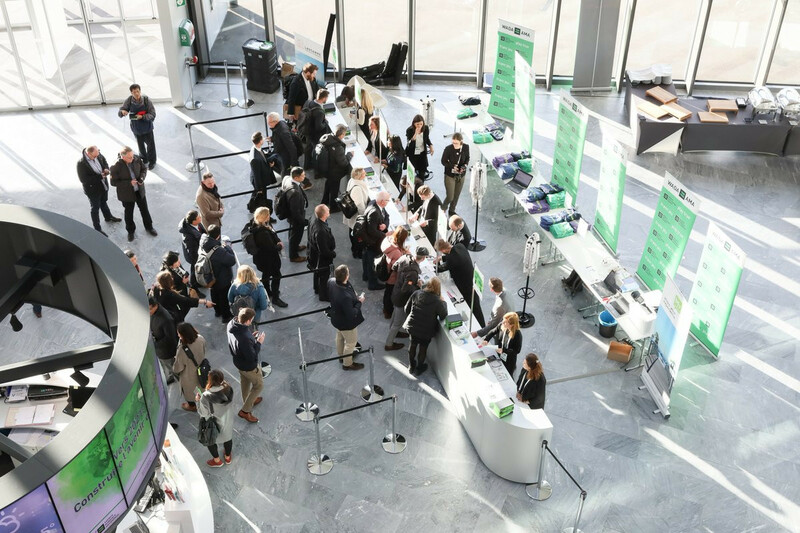 The World Anti-Doping Agency (WADA) has today celebrated Play True Day alongside athletes, national and regional anti-doping organisations, sports federations, major event organisers and other anti-doping stakeholders from around the globe. 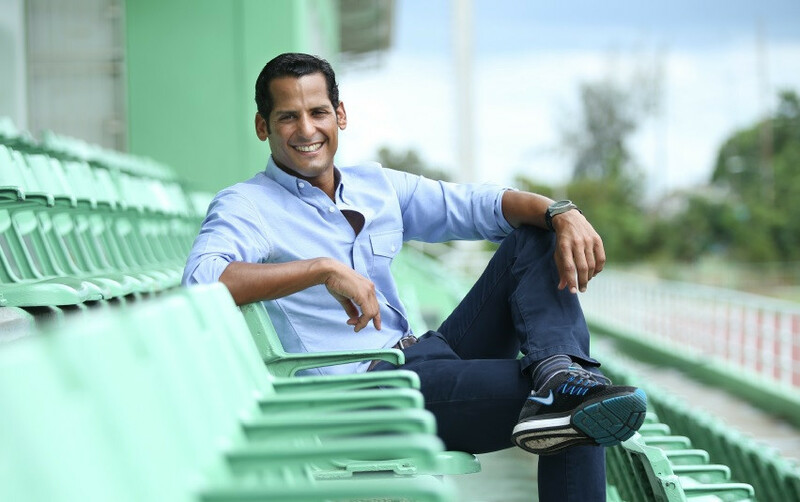 The International Hockey Federation (FIH) has announced improvements to its anti-doping system on the World Anti-Doping Agency's (WADA) Play True Day. The World Anti-Doping Agency (WADA) has announced that it has reinstated the accreditation of the Bucharest Laboratory following its suspension in February 2018. 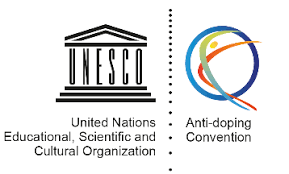 World Anti-Doping Agency (WADA) director general Olivier Niggli commemorated the 30th anniversary of the Council of Europe’s Anti-Doping Convention at a conference in Athens. 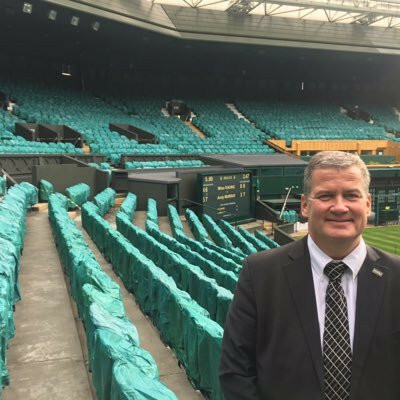 Denmark's Michael Ask has vowed to help improve the standard of anti-doping in less-developed countries after he was elected chairman of the Institute of National Anti-Doping Organisations (iNADO). The International Testing Agency (ITA) was billed as a "major player in the global fight against anti-doping" when it became fully operational in June of last year. 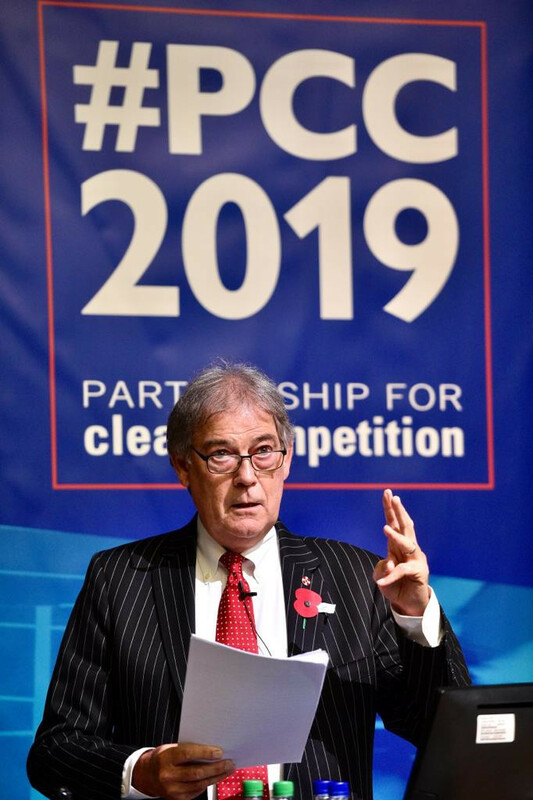 Candidates for President of the World Anti-Doping Agency (WADA) laid out their plans for the future of the organisation as the campaign to replace Sir Craig Reedie reached a key milestone at the Annual Symposium here.